Net Billing Policy - Broad River Electric Cooperative, Inc.
As of January 1, 2019, new solar systems are interconnected to the Broad River Electric system under the Net Billing Rider. A member will receive an excess energy credit of $0.04209/kWh for the energy produced by the system that is not consumed in the home each month. 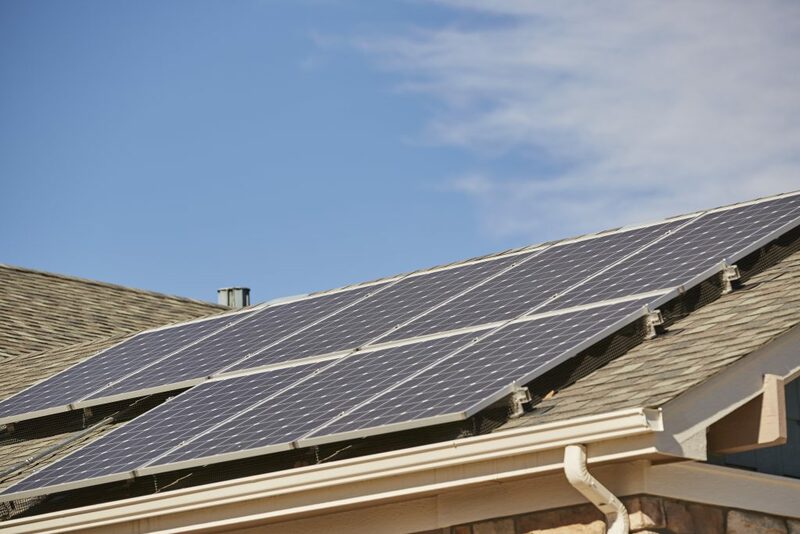 If you are considering a solar installation at your home, please call 864-206-7128 for more information and visit our Help with Solar page for useful resources. Members, installers, and solar companies should be aware of Broad River Electric's policies and requirements for interconnected and distributed generation accounts. Once the meter is installed, permission to operate will be granted.